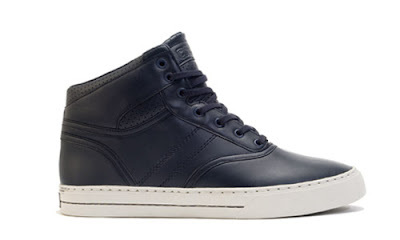 Clae's collection of original silhouettes breathes new life into traditional footwear. An ease of design lies at the heart of the brand, fusing the comfort of athletic footwear with the aesthetic of traditional dress-inspired styling. 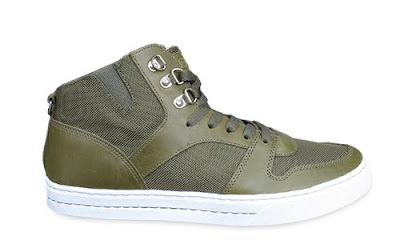 By redefining the boundaries of casual footwear, Clae fills the void between sneakers and shoes. Clae captures the lifestyle and momentum of the modern consumer, appealing to men of any generation. 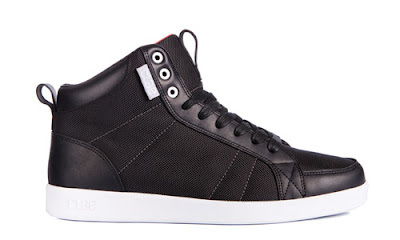 Clae continues to develop an impressive shoe line by paying attention to color, materials and timeless design.